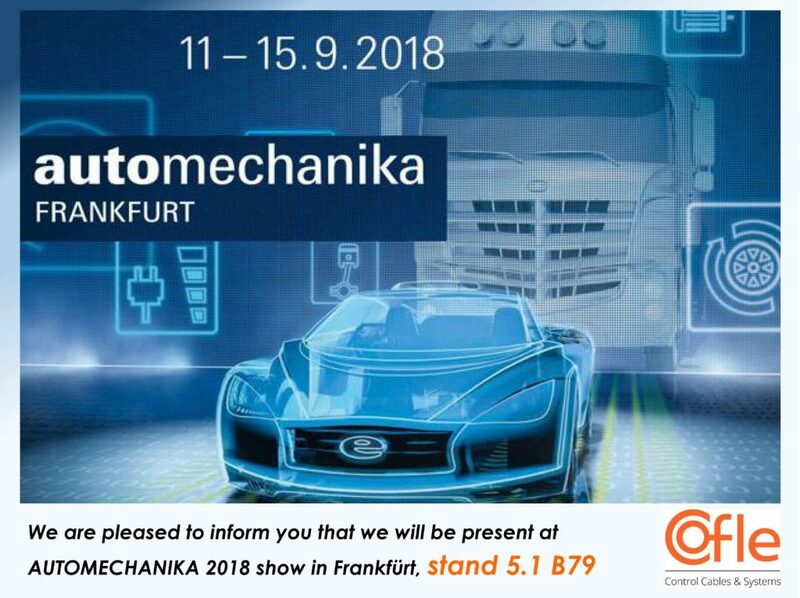 We are pleased to inform you that also this year Cofle will be present at AUTOMECHANIKA 2018 show in Frankfurt, stand 5.1 B79. We’ll have the chance to meet and talk about the way to make our business relationship even more successful. R&D and Quality will also be on our stand ready to answer to your questions.